All your history is lodged in the cells and DNA of your body. Your decisions, judgments, old patterns and beliefs are also stored there. Using this 28-day program, you'll unweave negative programming and anchor new spiritual changes into the physical realm. 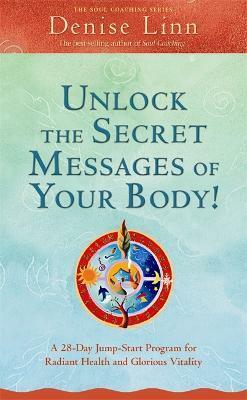 By exploring and clearing the hidden blockages within your body - and following the practical, carefully crafted steps presented here - you'll find that you're able to uncover your natural life-force energy... easily and without effort! By utilising the energy of nature - Air, Water, Fire, and Earth - this programme allows you to clear away old limitations so that you can truly begin to claim your luminous, vital, glorious body.